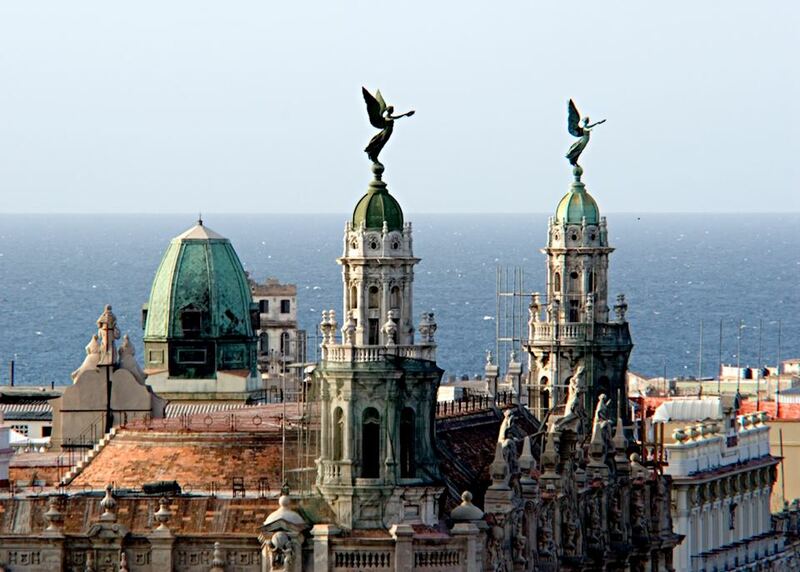 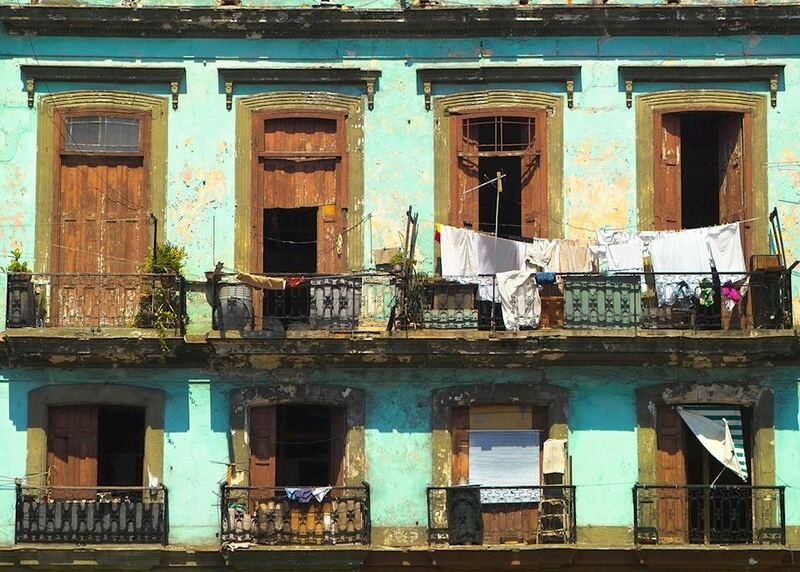 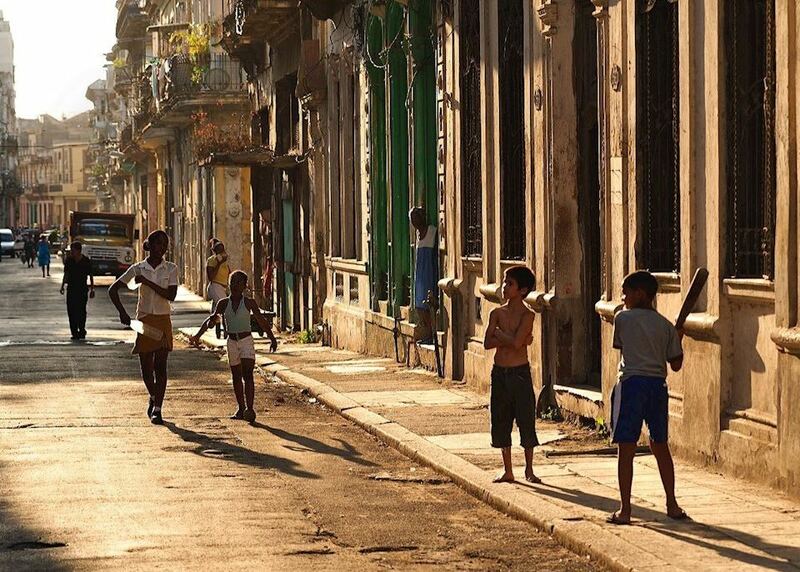 The remarkable Cuban capital of Havana. 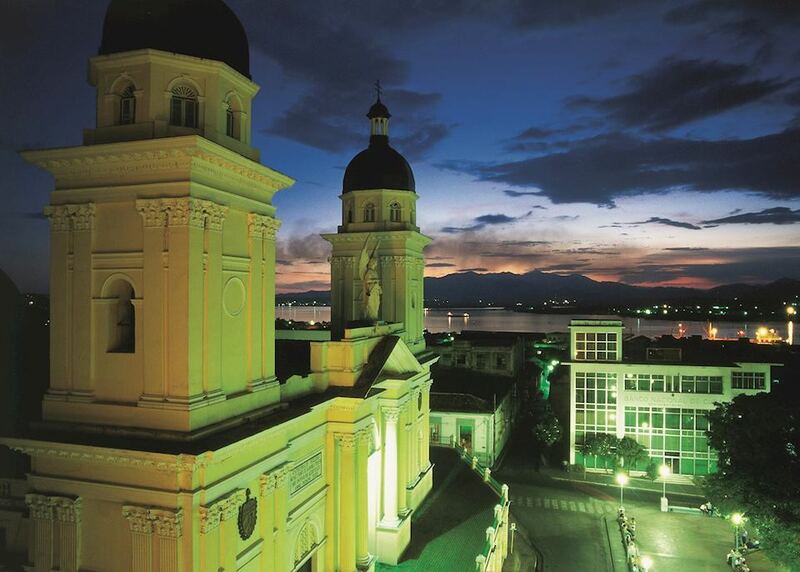 The colourful colonial city of Trinidad. 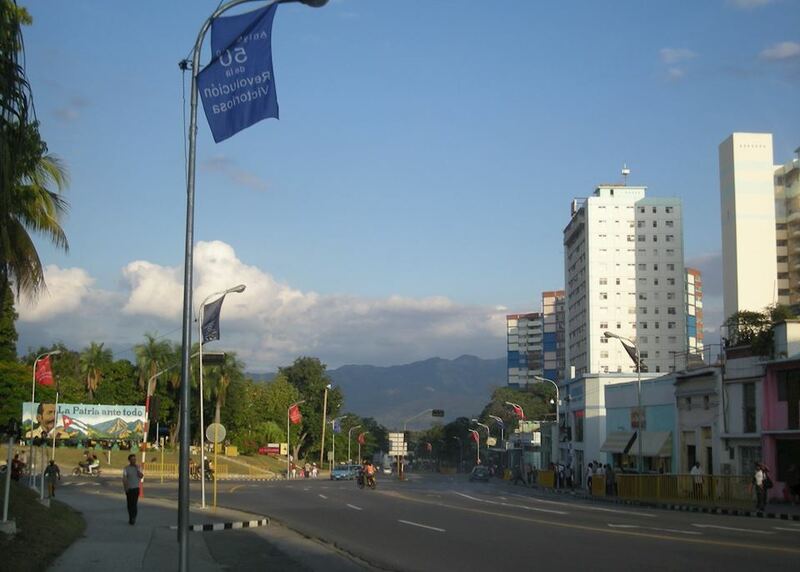 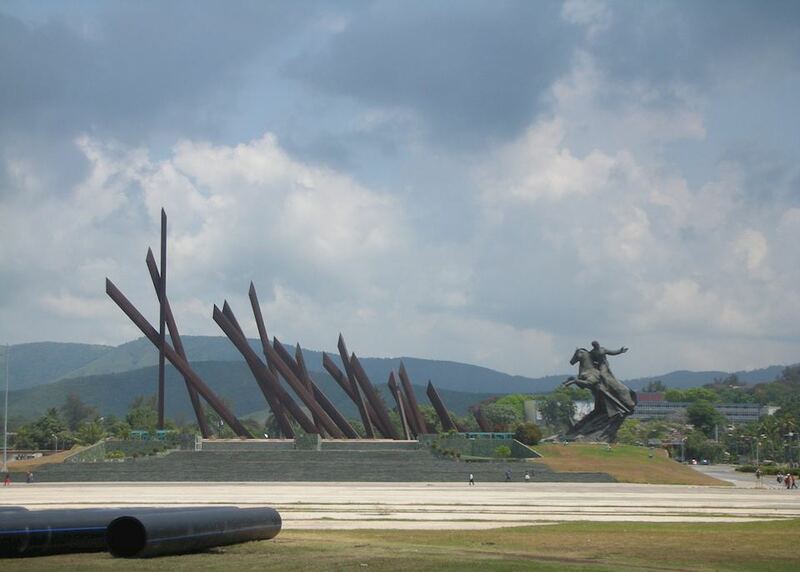 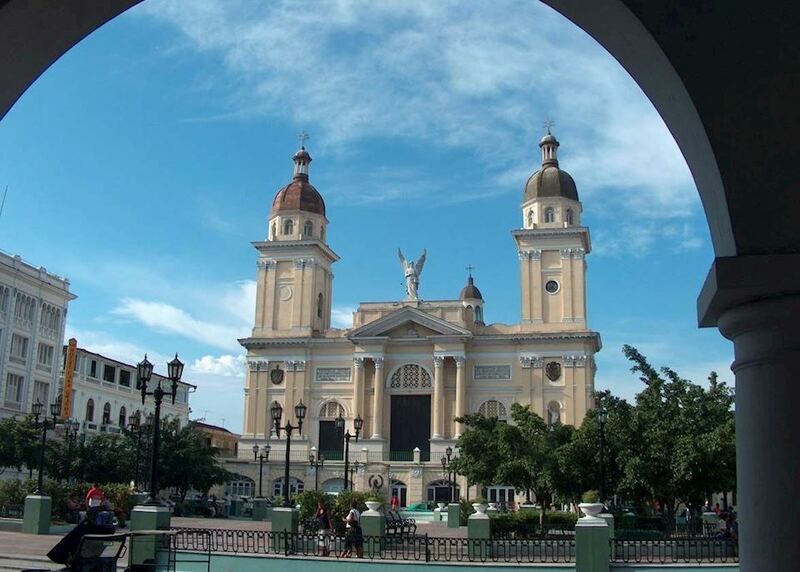 Cuba's revolutionary capital, Santiago de Cuba. 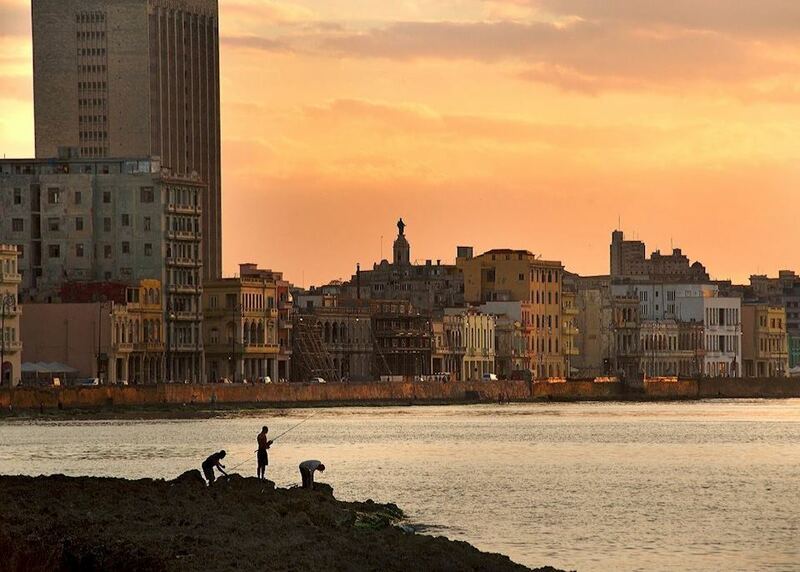 Today you begin your journey by boarding your international outbound flight to Havana. 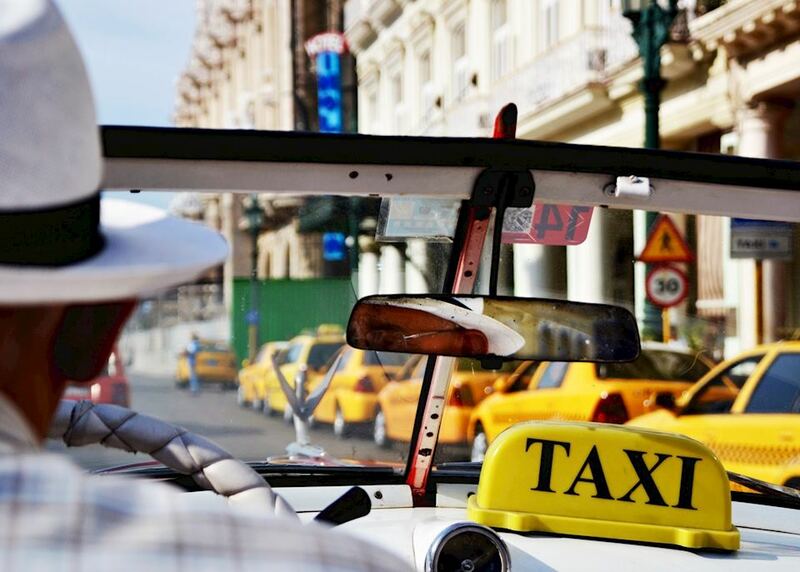 On arrival in Havana you will be met at the airport by an English speaking guide and transferred to your hotel in the heart of Old Havana in a classic American car. 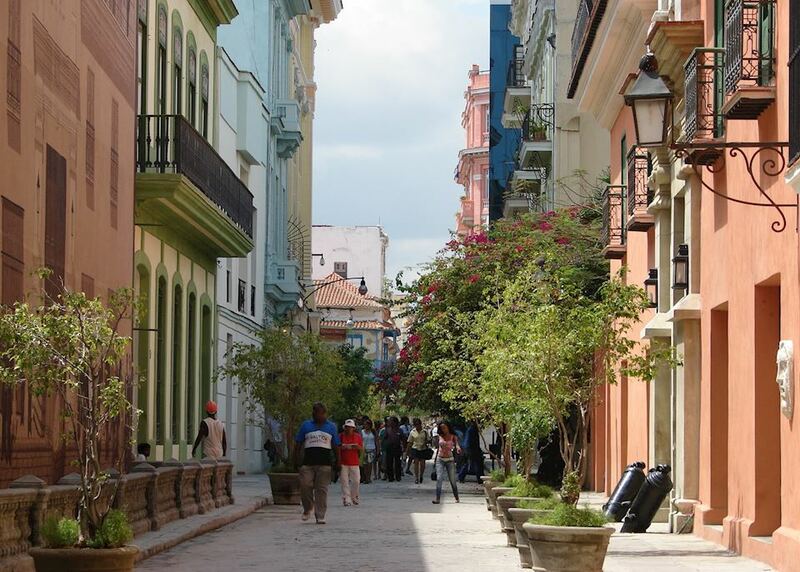 Your guide will take you for a gently paced two to three hour private walking tour of Havana's atmospheric old town this morning, taking in the four main Plazas of Havana Vieja as well as many of its cobbled streets and colourful, colonial buildings. 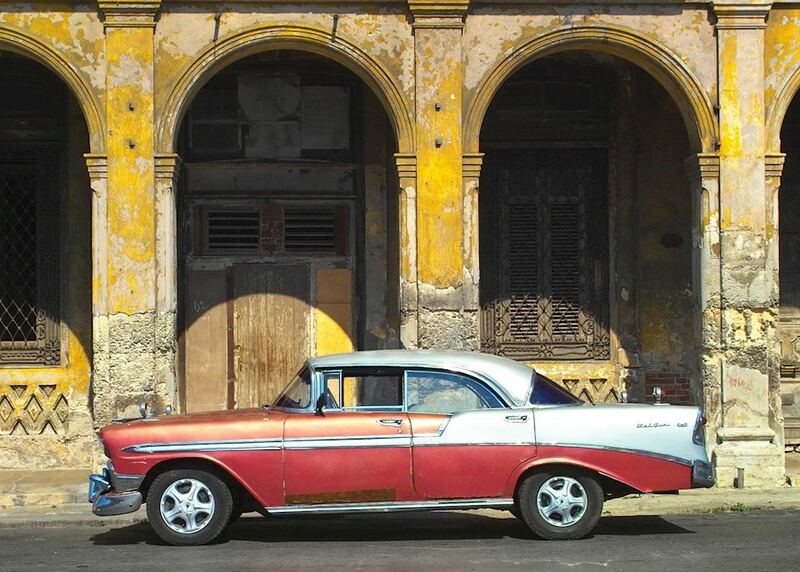 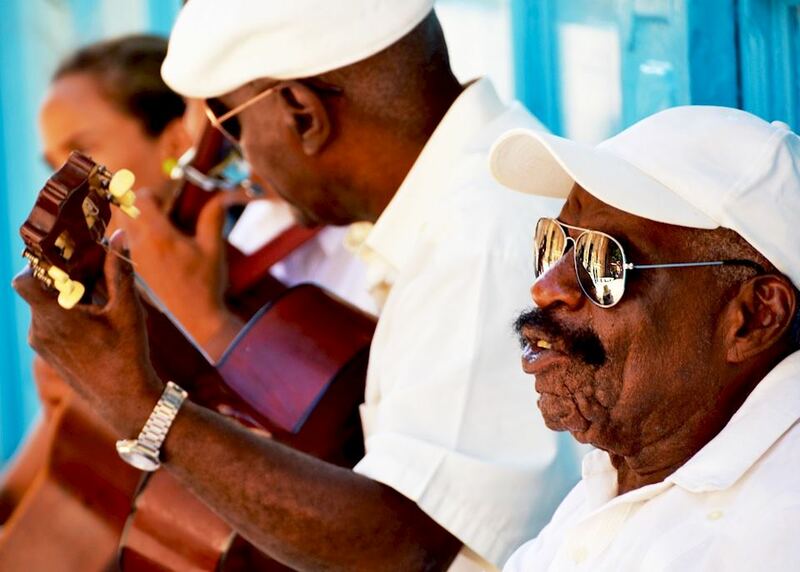 Afterwards you'll enjoy some time at leisure to explore Havana at your own pace. 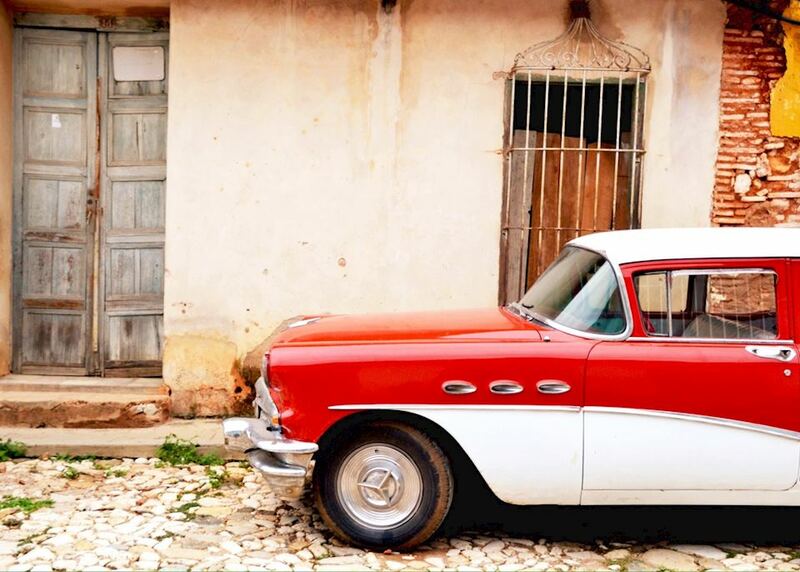 Dining out in Cuba is often more about the experience than the food itself and paladars - family run restaurants - offer a great taste of home cooking and provide good value for money. 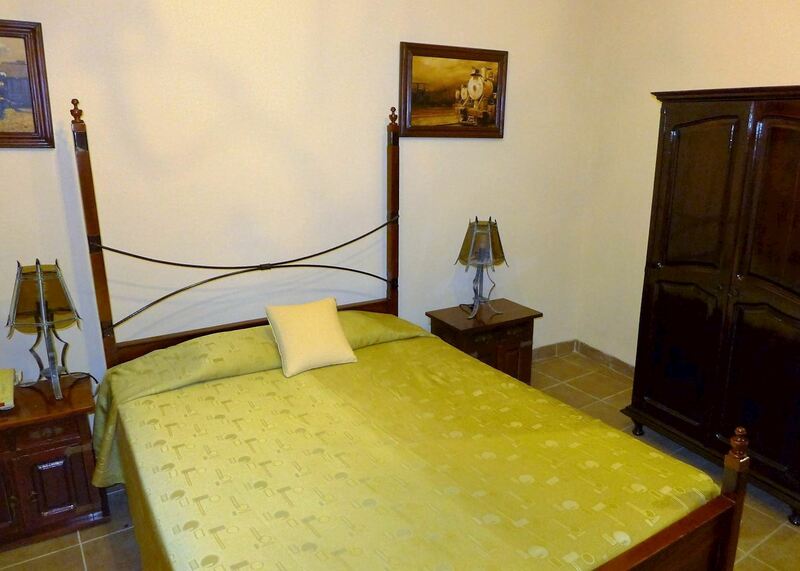 This evening you might like to go for dinner at one of the many great paladars suggested in your travel pack. 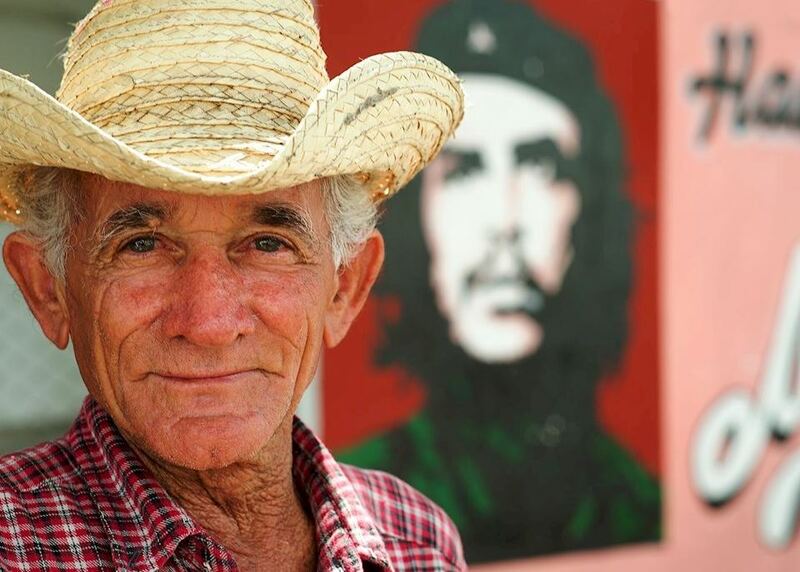 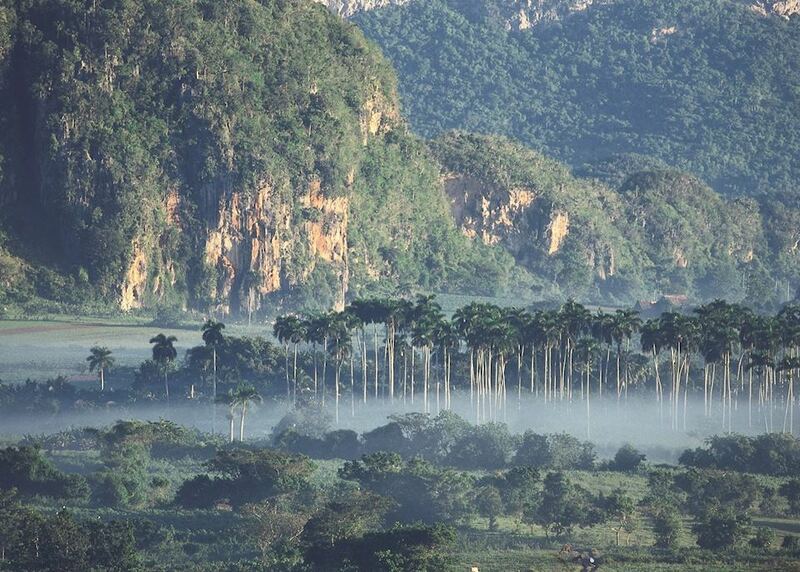 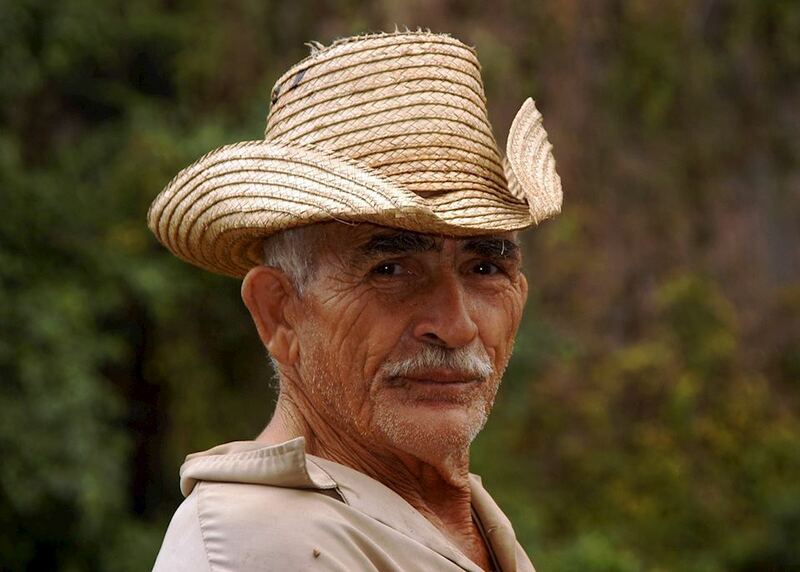 Your chauffeur-guide will pick you up from the hotel this morning and take you to the scenic town of Vinales in the tobacco-growing region of Pinar del Rio, around two and half hours from Havana. 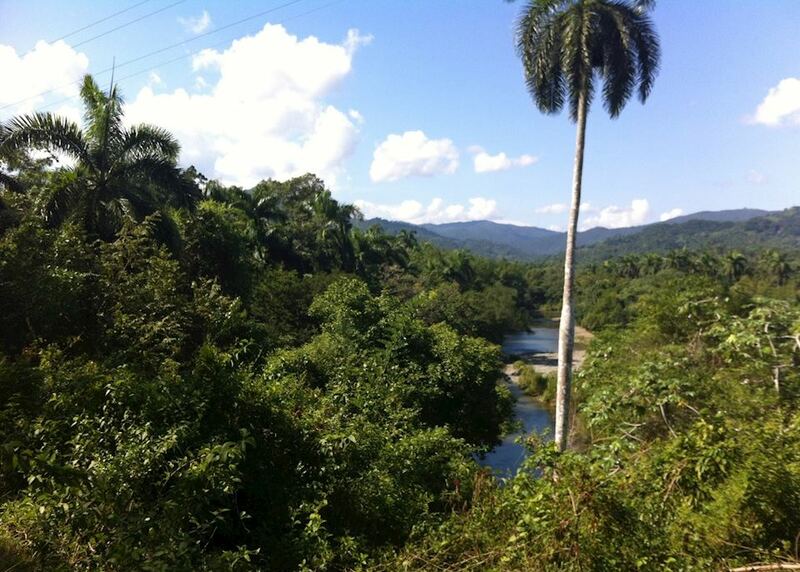 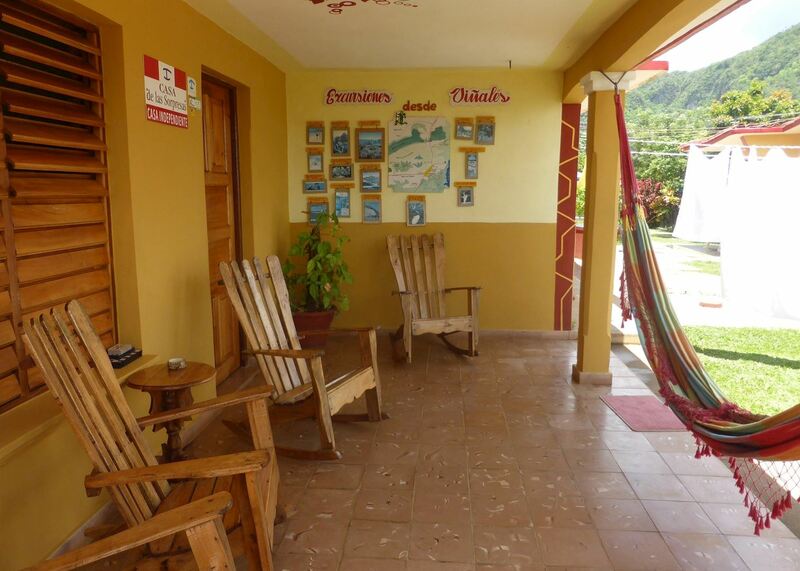 You'll be staying in a simple homestay with a local family, a great way to get an insight into rural Cuba. 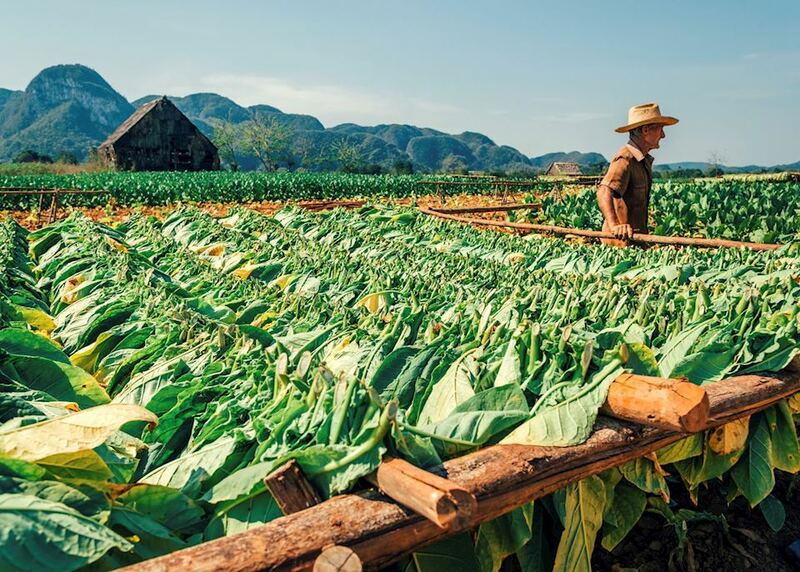 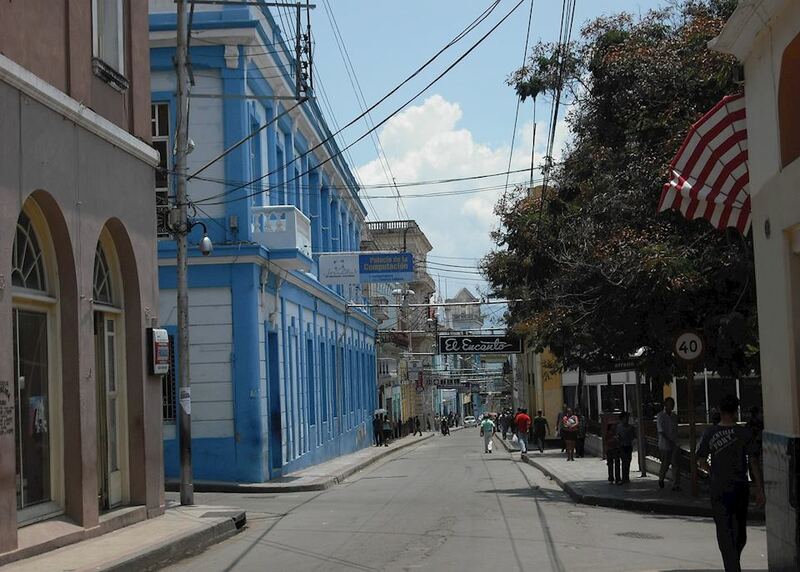 En route you will stop off at a specialist cigar factory and learn more about Cuba's most famous export. 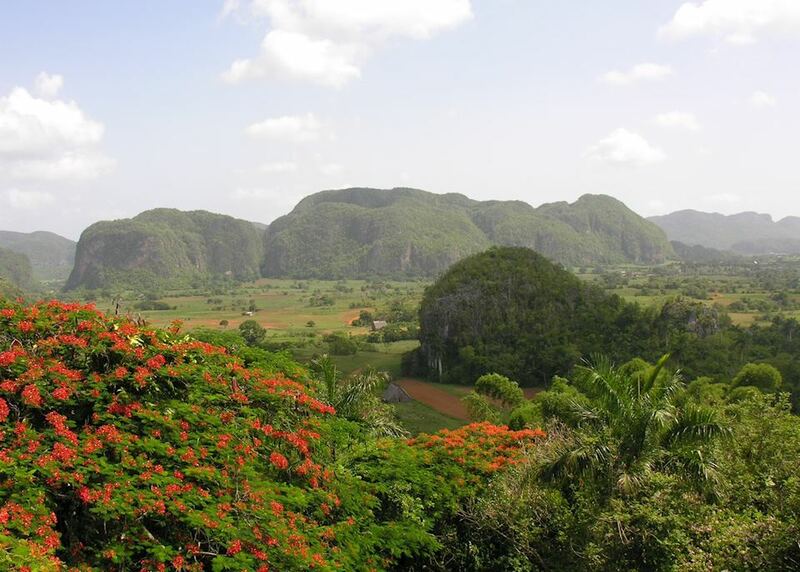 This afternoon your guide will take you for a private tour of the valley, famous for its interesting limestone outcrops known as mogotes. 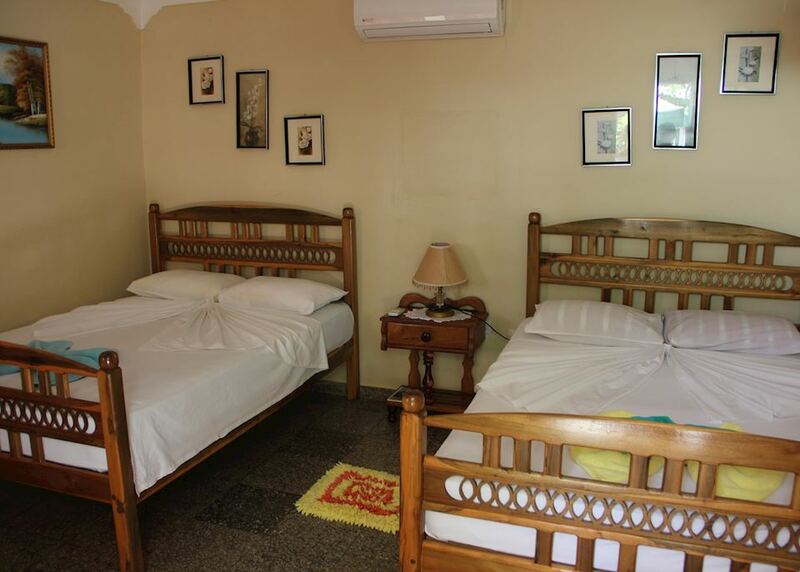 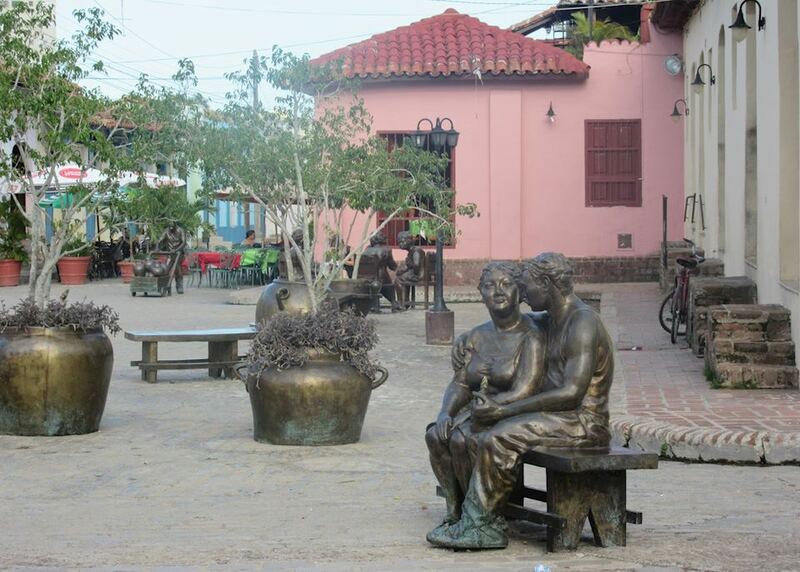 You will explore the charming town itself, visit a tobacco plantation and see one of the local cave systems. 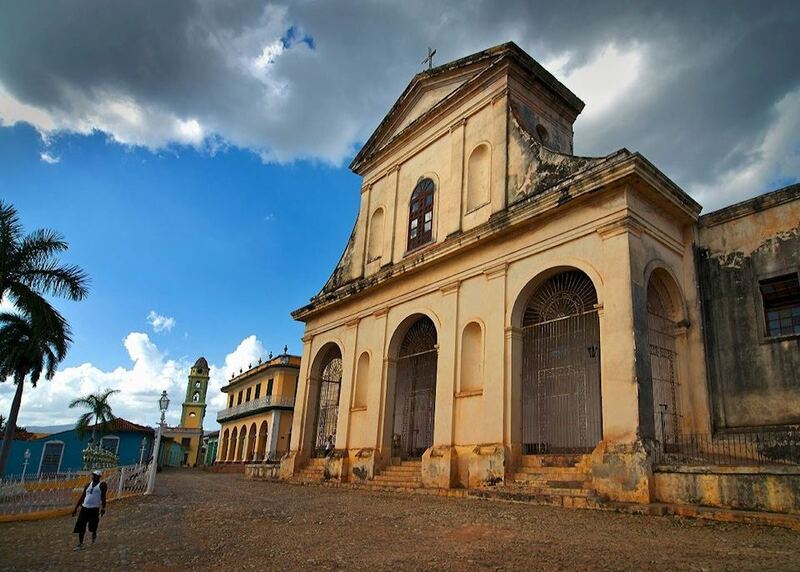 This morning you will take the long seven hour journey east through the countryside to the colonial city of Trinidad - arguably the most complete colonial city in Cuba. 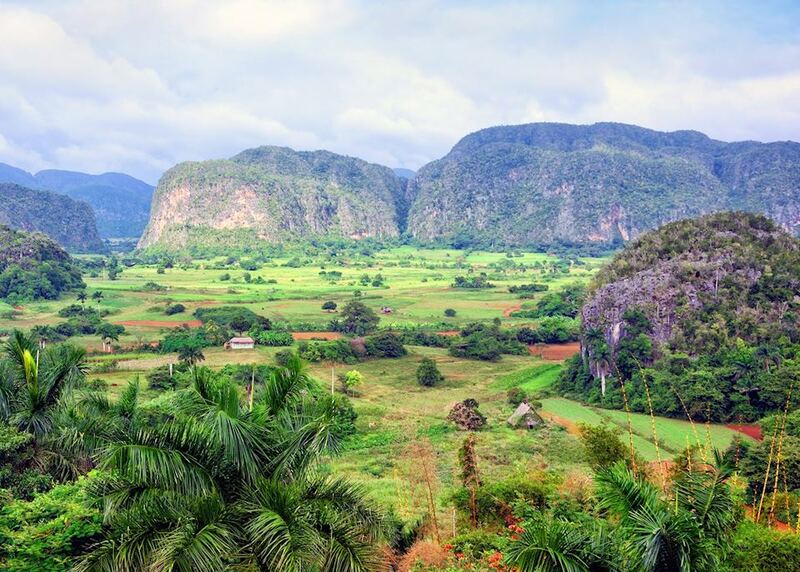 Travelling around Cuba is always fascinating and you'll pass through local towns untouched by tourism as well as having plenty of opportunities to stop off and stretch your legs. 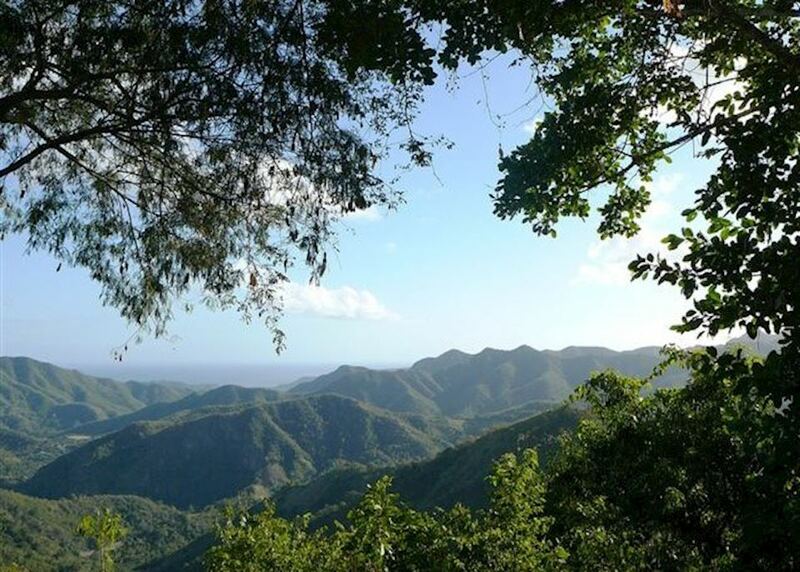 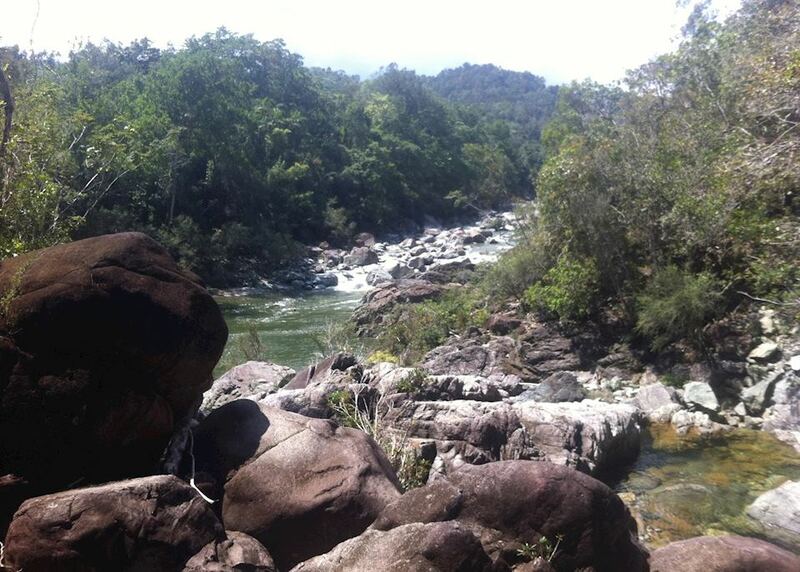 Head up into the mountains behind Trinidad today for amazing views over the coast below and a really interesting walk through the Topes de Collantes nature reserve, ending at a lovely waterfall for a refreshing swim. 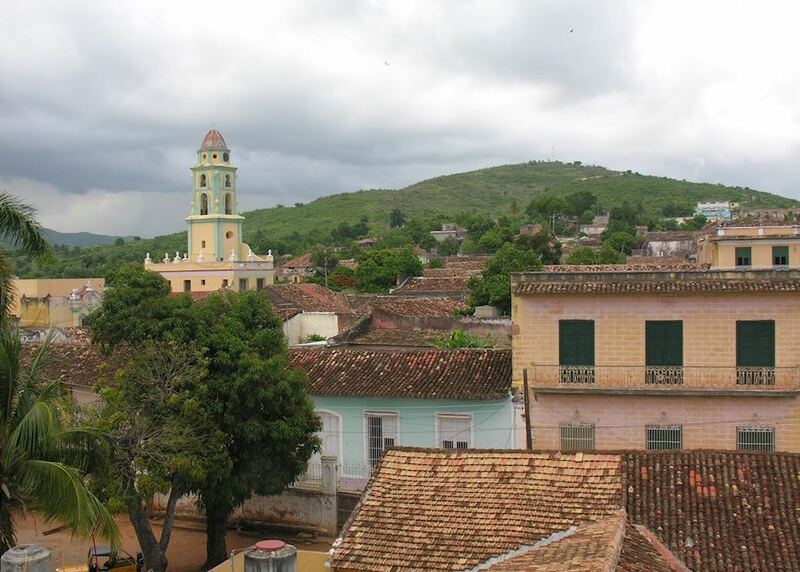 You finish with lunch at a traditional Cuban hacienda before heading back to the city mid-afternoon. 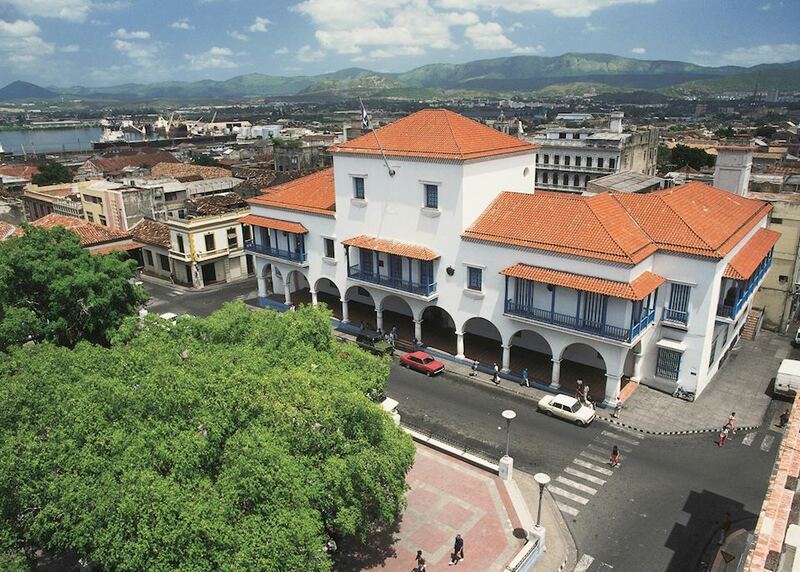 The rest of the day is free to explore Trinidad's UNESCO World Heritage centre. 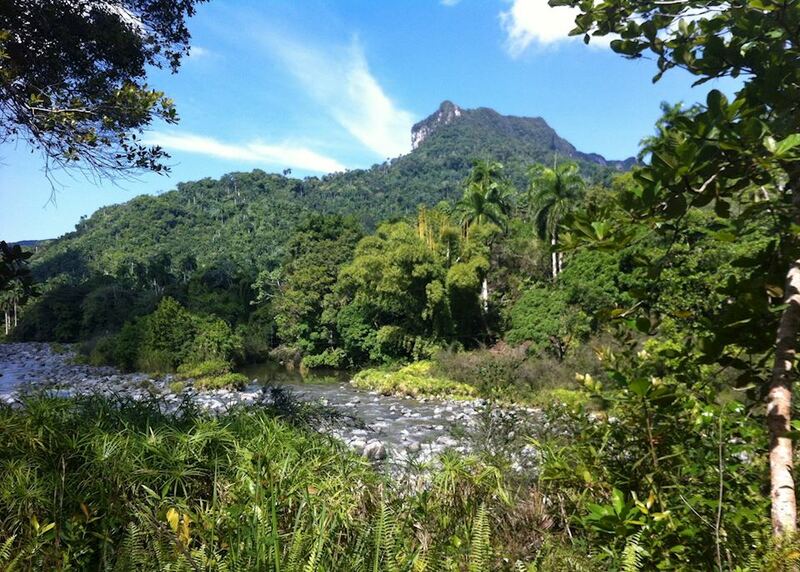 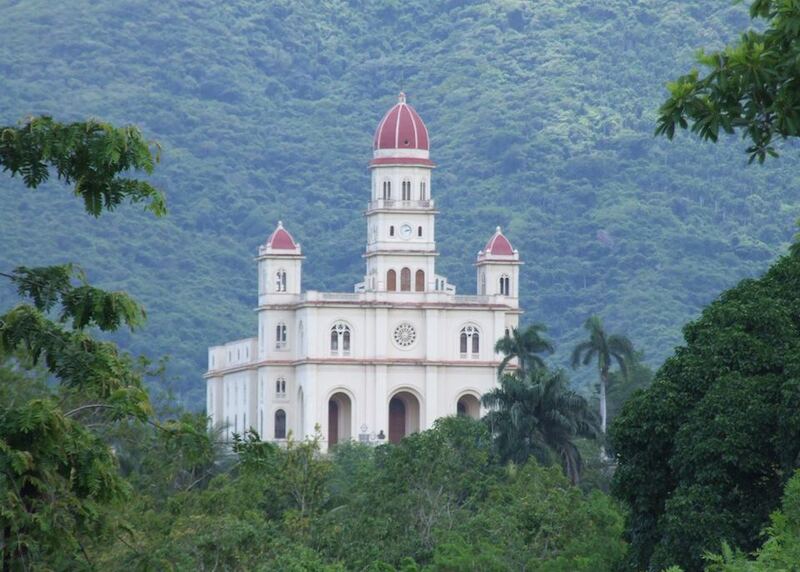 Private transfer with your chauffeur guide to Camaguey in the centre of the country via the Valle de Ingenios. 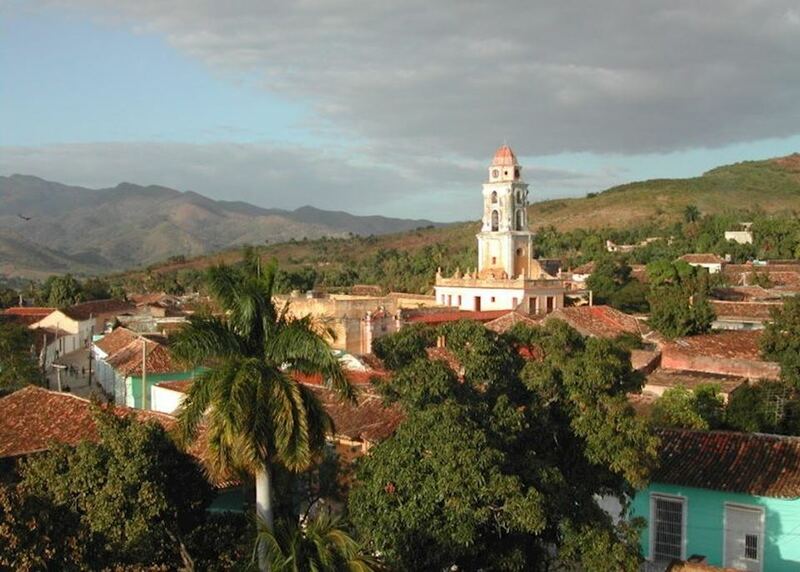 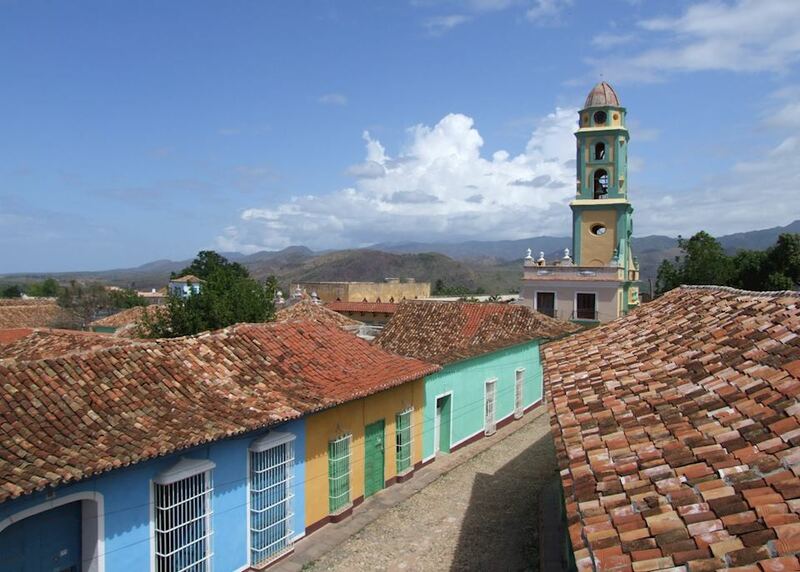 Leave Camaguey this morning and transfer to Santiago de Cuba, stopping in the town of Bayamo and to visit the famous Basilica del Cobre en-route. 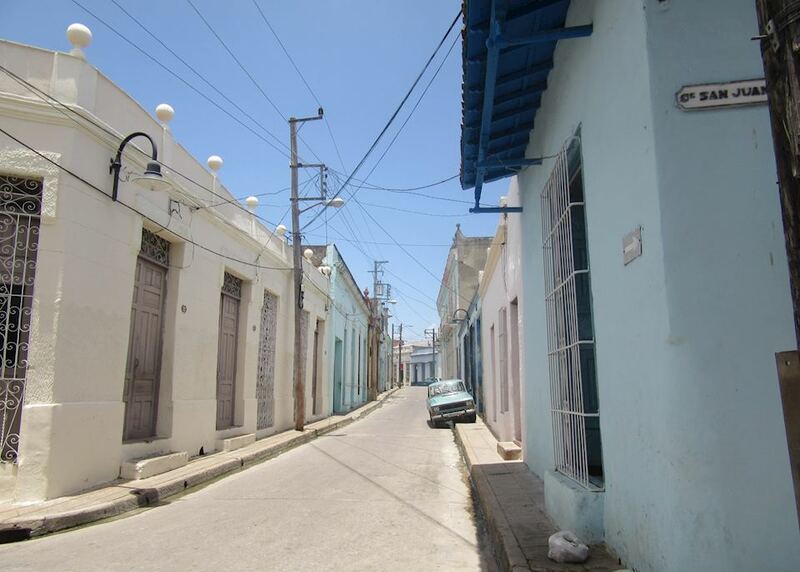 Your guide will take you for a private tour of Santiago today, including the Castillo del Morro and Cayo Granma. 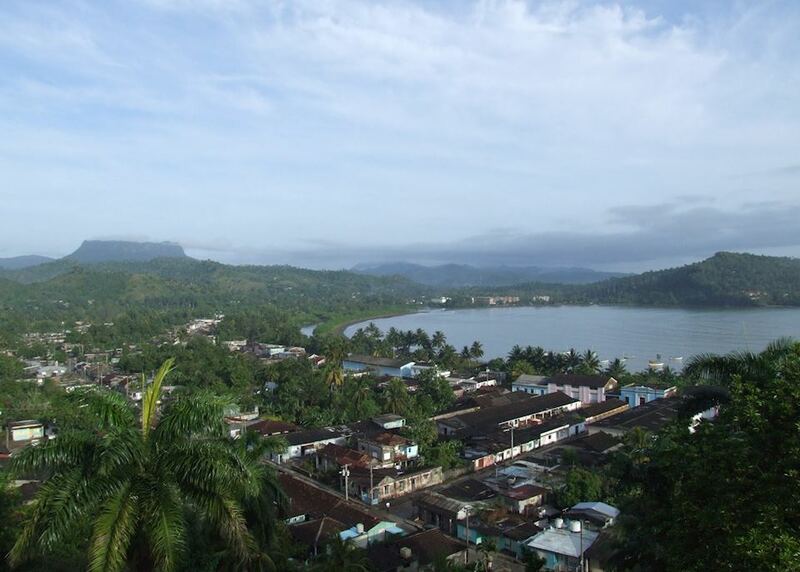 Today you will travel with your guide on to the eastern city of Baracoa in a really scenic journey along 'La Farola' - the road winding through the Sierra Maestra mountain range and down to the coast. 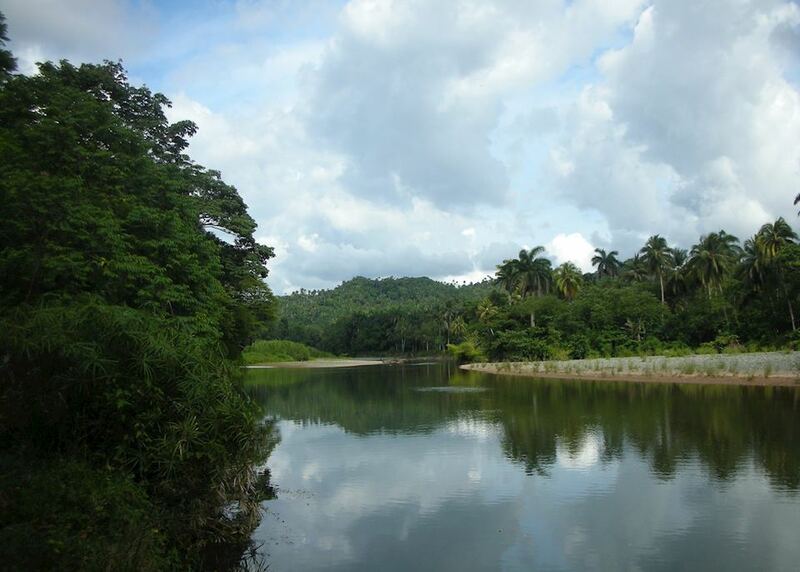 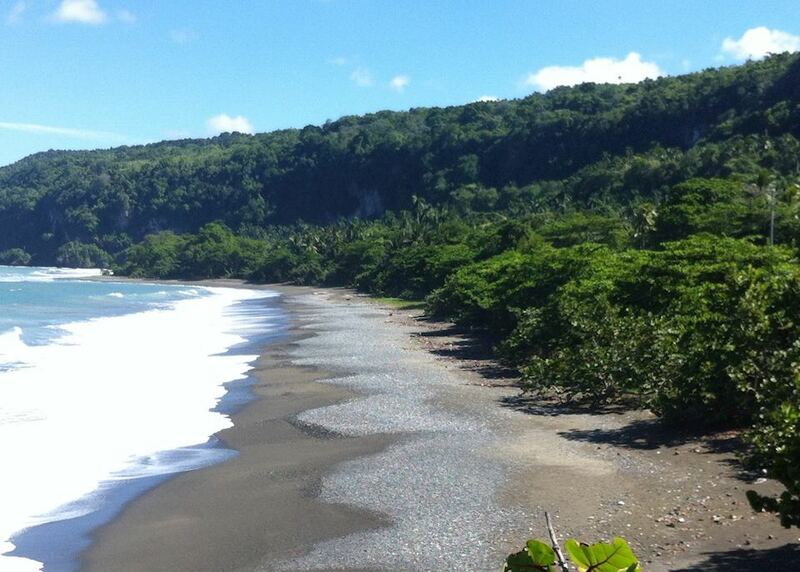 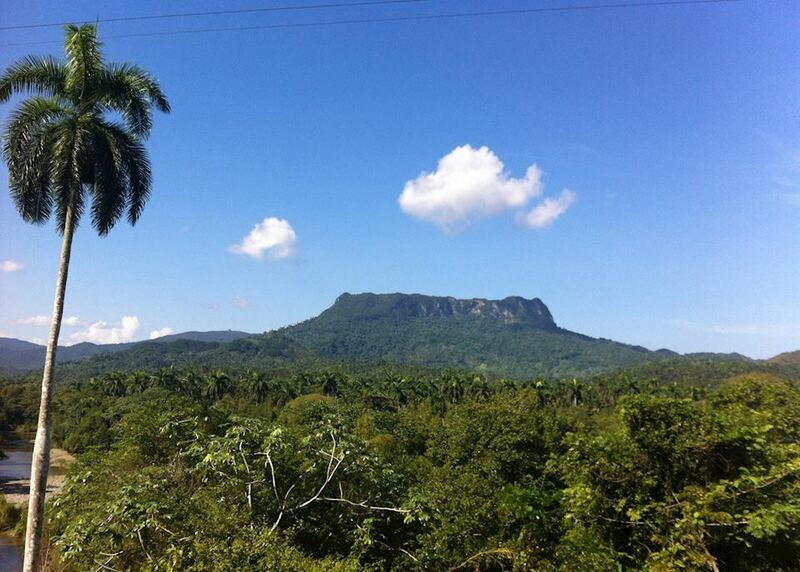 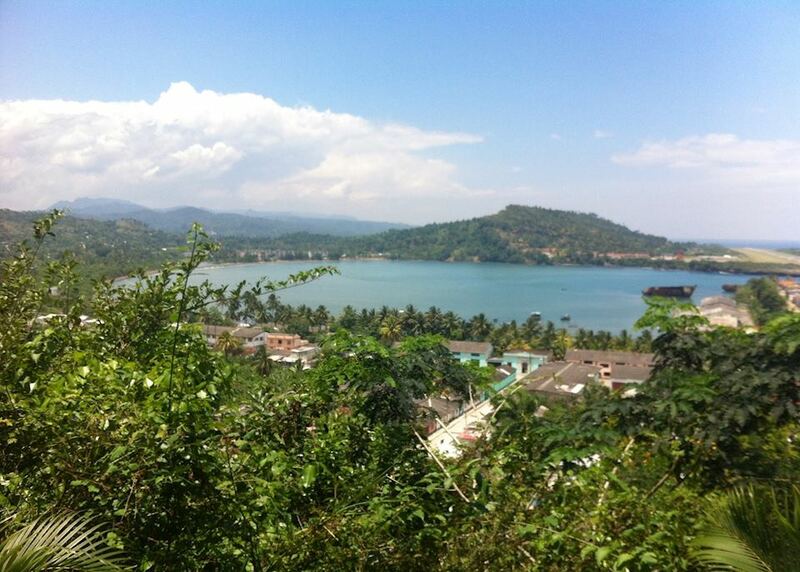 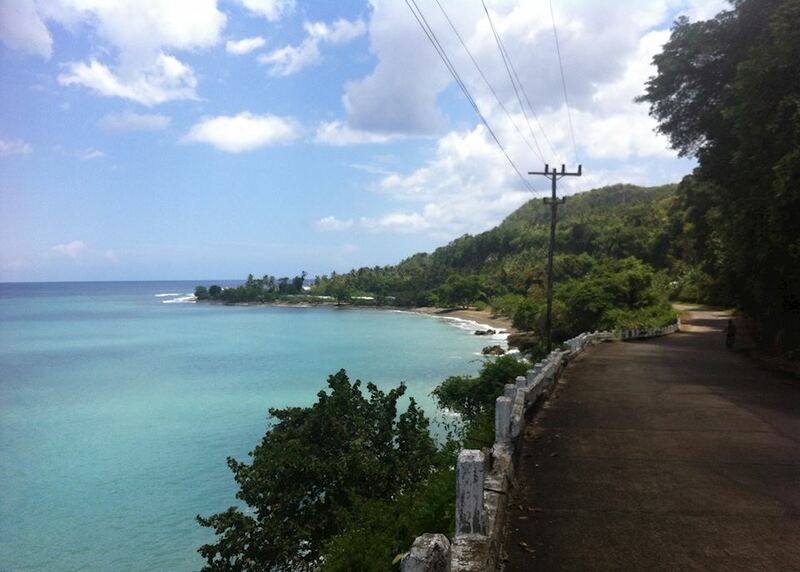 Enjoy a walking tour of Baracoa with your guide, with the rest of the day at leisure. 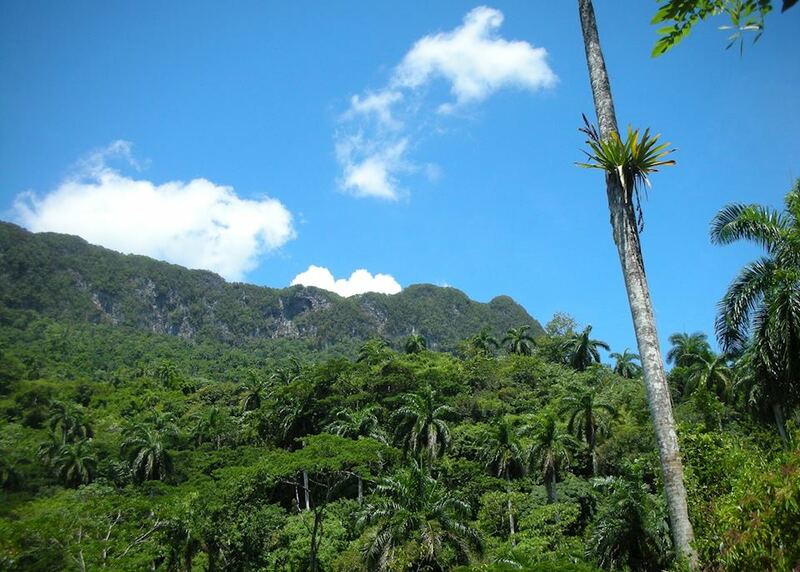 The guide is at your disposal so can show you the surrounding area and recommend activities, such as a visit to the Yumuri river, or to El Yunque National Park to enjoy the stunning tropical scenery, go hiking or swim in the waterfalls. 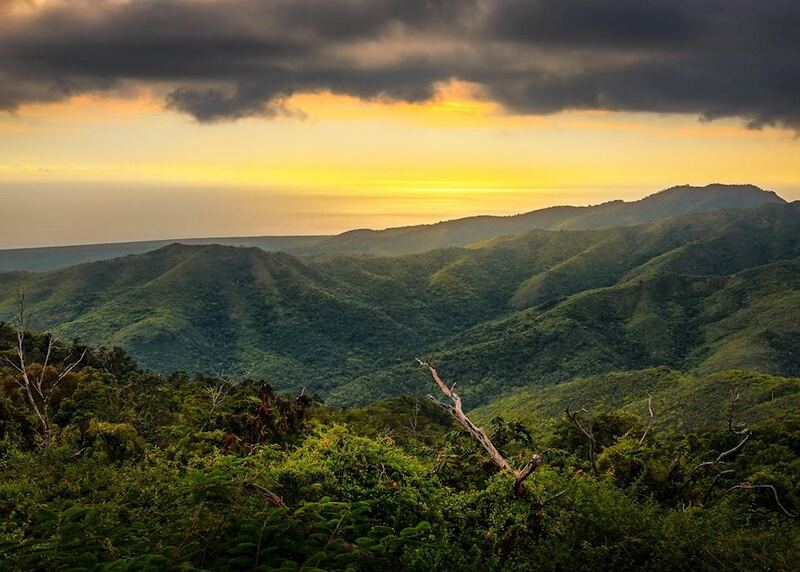 This morning you will be driven to the Alejandro Humboldt National Park where your guide will take you bird-watching in this UNESCO World Heritage reserve. 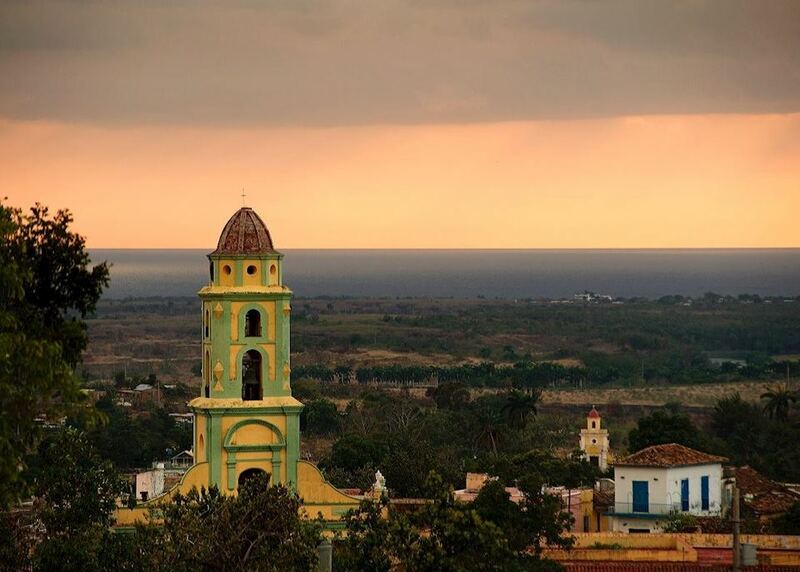 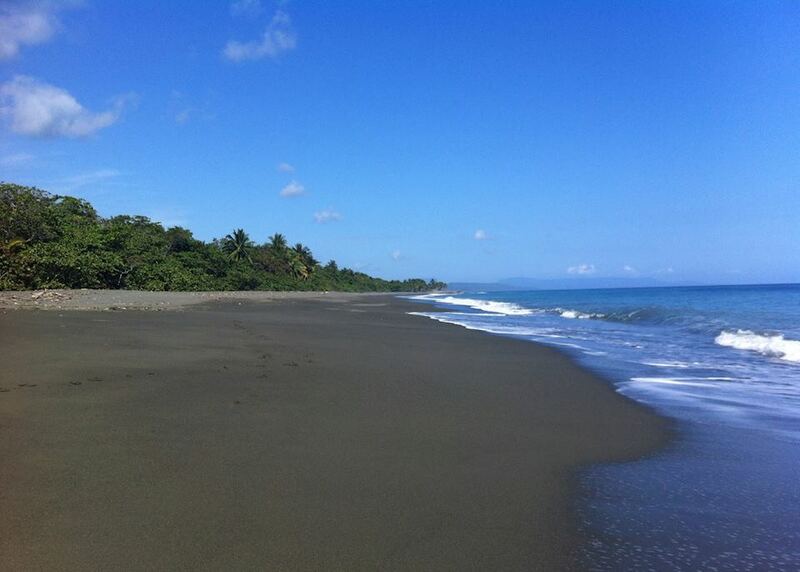 Private transfer with your chauffeur-guide (four to five hours drive) to Holguin in time for your return flight home.